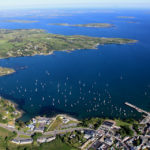 Cork South West Fine Gael TD and Minister of State at the Department of Health Jim Daly has today confirmed €243,000 from the Capital Investment Programme is to be invested for development of piers and harbours in West Cork. 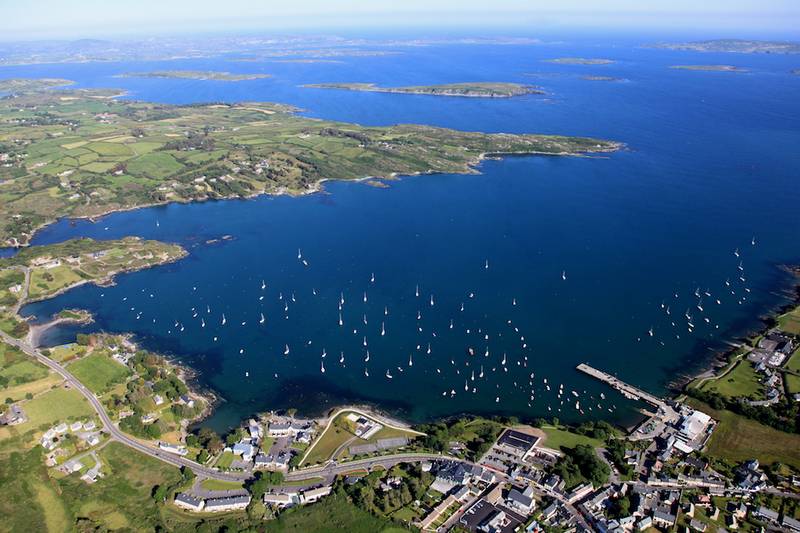 This Capital Investment Programme is to assist Coastal Local Authorities with the work that is to be done at Schull, Glengarriff and Ardgroom. The Department will co-fund these projects by providing up to 75% of the funding and Cork County Council providing the balance.